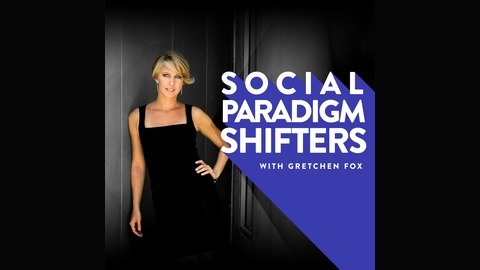 Gretchen Fox is a social-digital transformation maker, CEO of MTO Agency &amp; MTO EDU and Forbes contributor. Prior to MTO, Gretchen was the Vice President of Social Media at Live Nation and Ticketmaster where she set new standards for the industry, 26 field offices and over 100 marketers. She was named "Top Women in Social" by Billboard Magazine and called an "innovator", "undisputed industry leader" and a "powerful strategic advisor"by clients and colleagues. 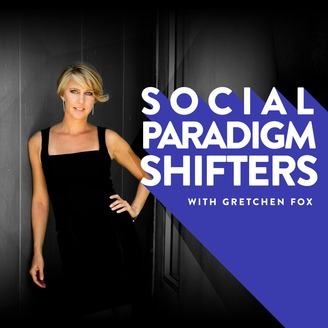 In this show, she talks to the most savvy professionals at the leading edge of the social-digital world for creative, strategic and tactical insights that will inspire listeners to fully embrace the Social Paradigm Shift. Dave Feldman gives an inside look into the social media content machine of the NFL. We talk about building a world-class social team, social business integration and of course -- Game Day!